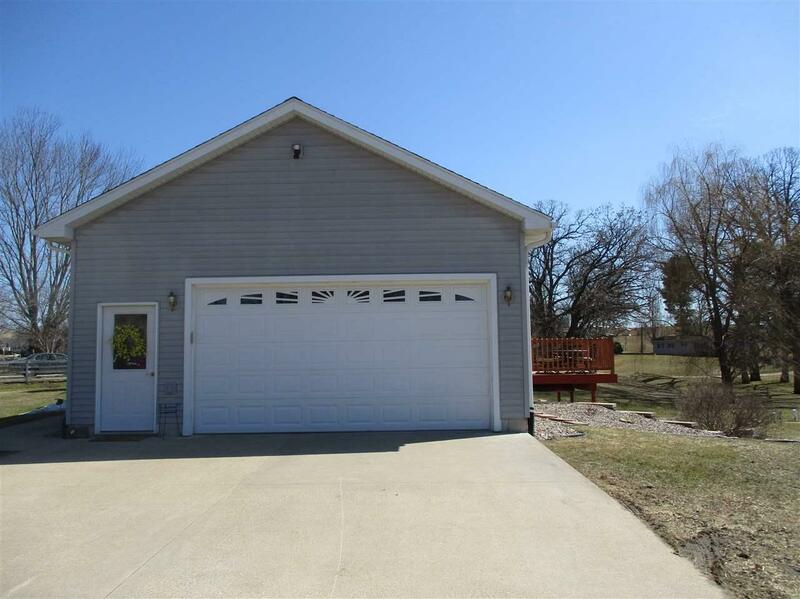 61157 Ward Rd, Bridgeport, WI 53821 (#1852556) :: Nicole Charles & Associates, Inc. Escape to the country moments from town in this beautiful 4 bedroom 3 bath home featuring an open concept with great room, kitchen and dining room perfect for entertaining. You can further expand your entertainment experience on the deck adjoining the dining room. Relax in master suite with full bath including jacuzzi tub and walk-in closet. 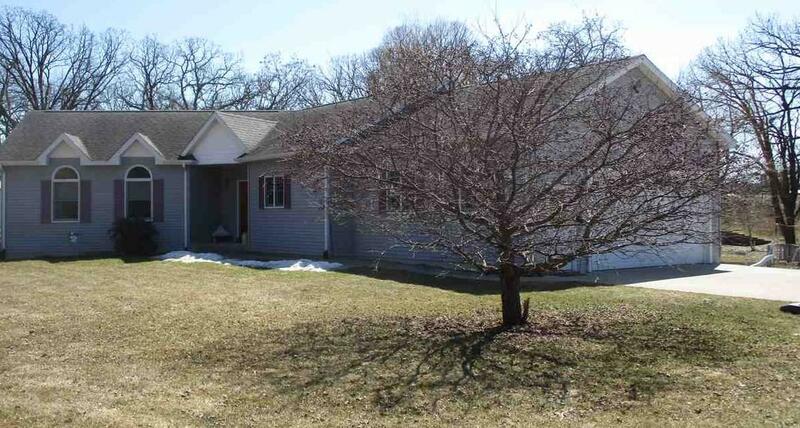 Also on the main floor are two additional bedrooms and laundry room. 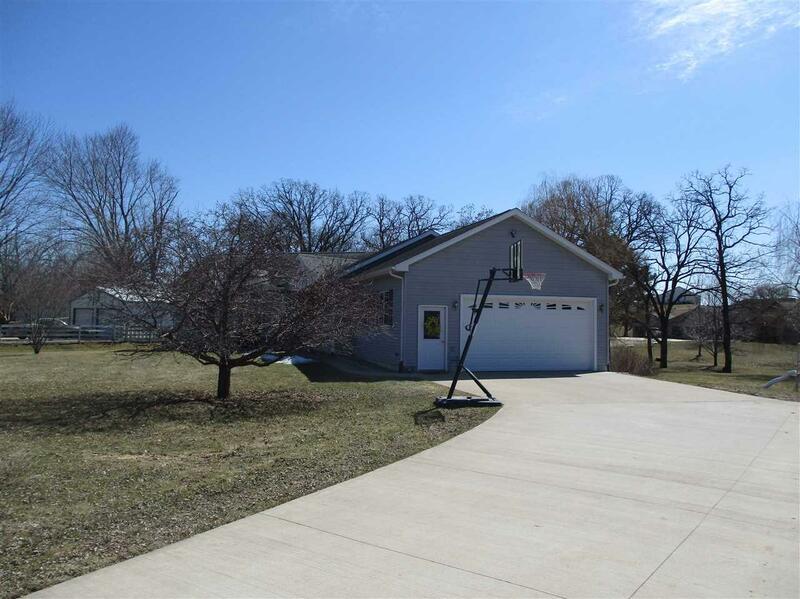 Walk out lower level includes family room, additional bedroom, full bath and bonus hobby room. 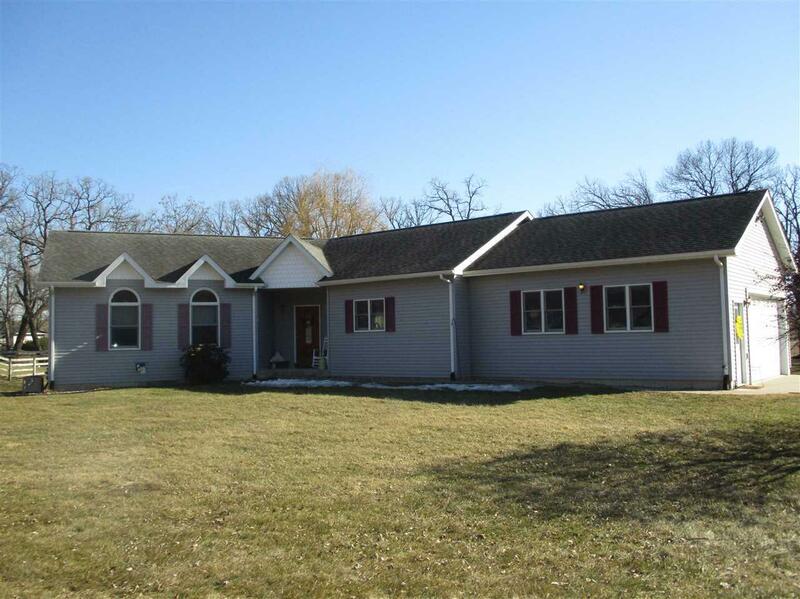 Enjoy Wisconsin winters in the lower level with in-floor heating. This home wont last long.